Normally, earphones feature a 3.5 mm jack socket. 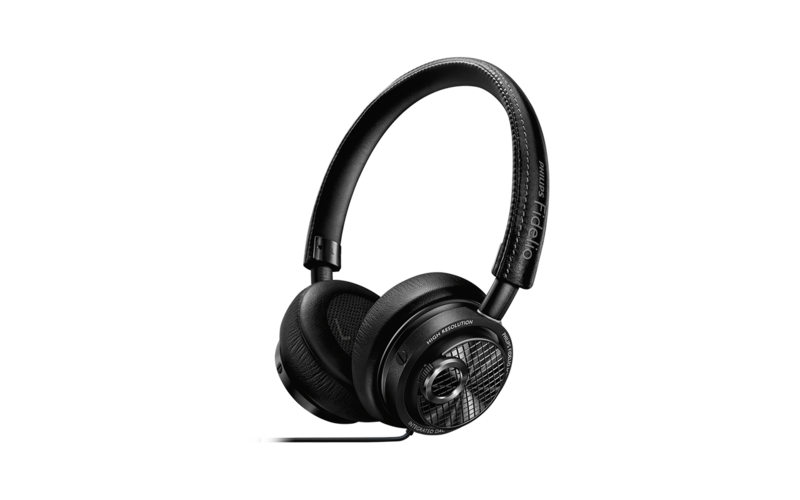 The Philips Fidelio M2L is different, because it features a Lightning socket. The integrated 24bit/ 48 kHs DAC ensures that the sound quality is far above average. Selected 40 mm drivers equipped with neodymium magnets provide a powerful and precise sound image. Combined with iOS devices, the result is an audiophile enjoyment. This is completed by excellent wearing characteristics which make long sessions very easy.